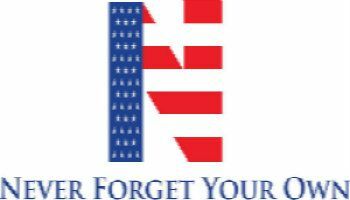 AND THE WINNER IS... - Never Forget Your Own Inc.
NFYO Incorporated are proud to announce the winners of the 2nd Annual Never Forget Your Own Incorporated $500 College Scholarship. For East Rochester High School the winner is Abigail Weltman and for Lennox High School our winner is Jenna Bruns! 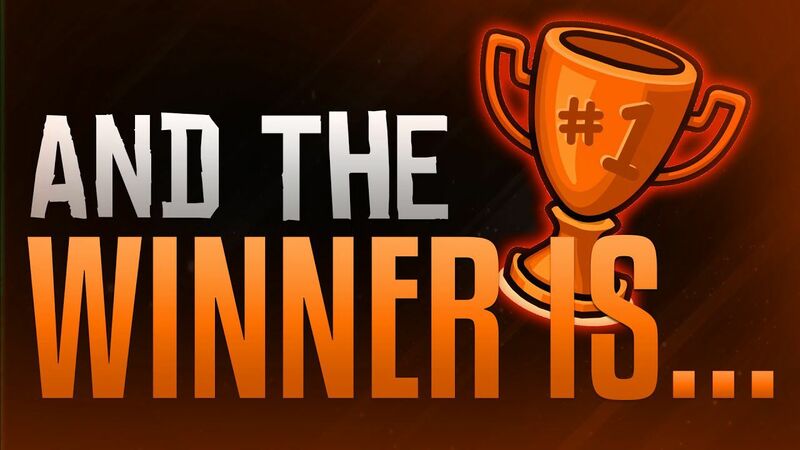 Congratulations to our lucky winners and thank you to everyone who participated. We can’t wait to present you guys with the “BIG CHECK”!